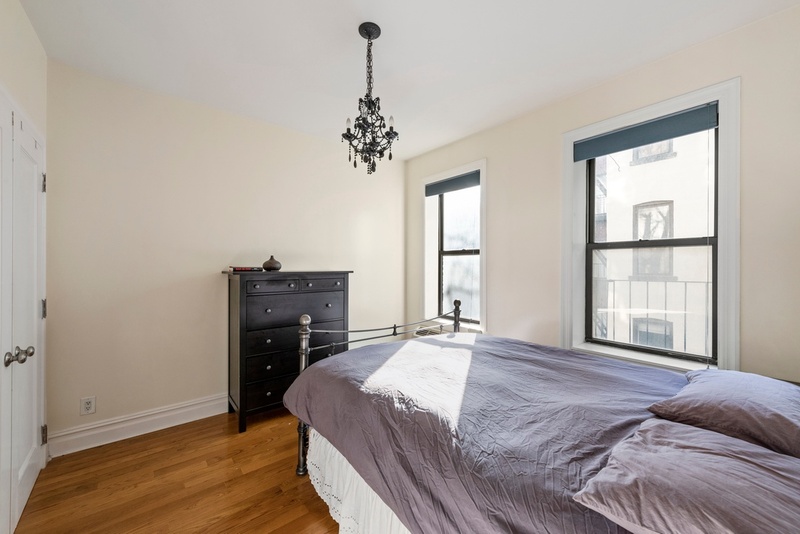 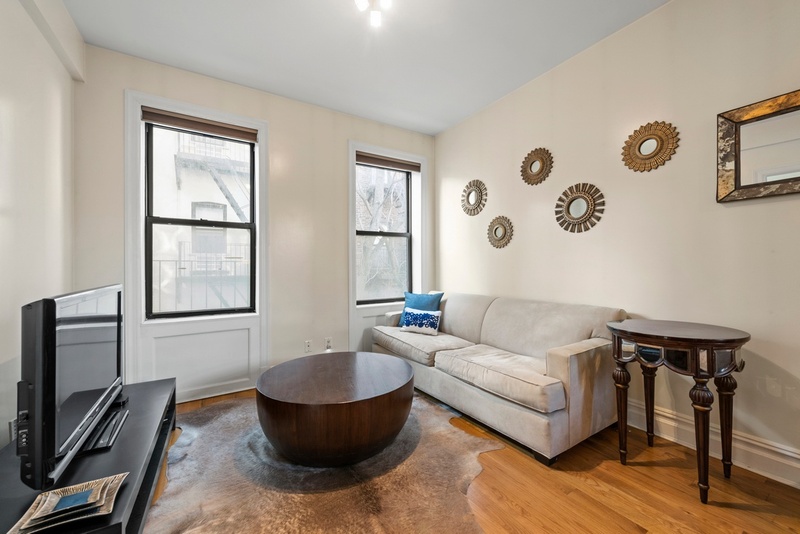 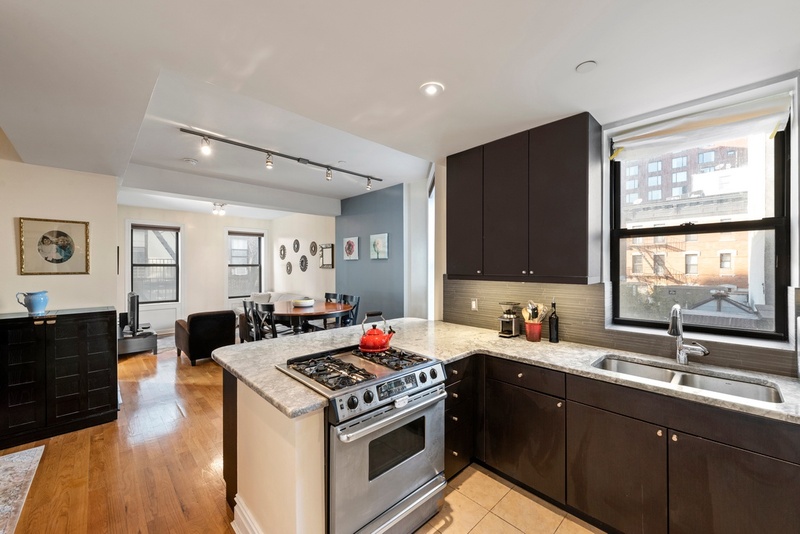 On the corner of Ludlow and Stanton Streets, this high floor one bedroom is move-in ready and offers a discerning buyer a bright, open floor plan in one of the hottest downtown neighborhoods. 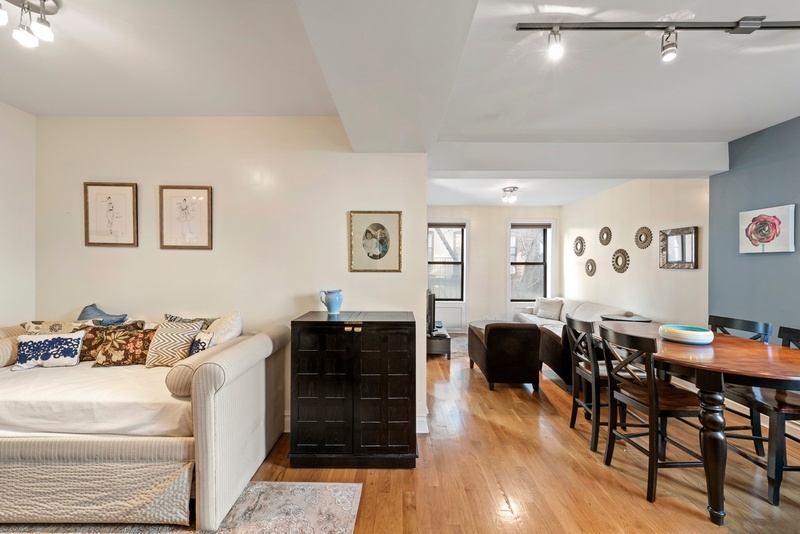 Currently configured as an oversized one bedroom, the apartment’s flexible floor plan boasts an open kitchen, hardwood floors, washer/dryer in unit, and a dining alcove that can be converted to a true second bedroom if so desired. 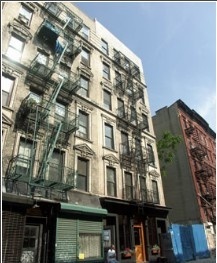 157 Ludlow Street is a prewar elevator condominium with only 10 total units. 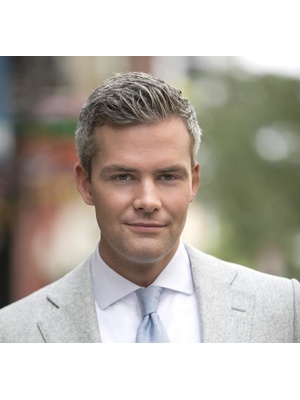 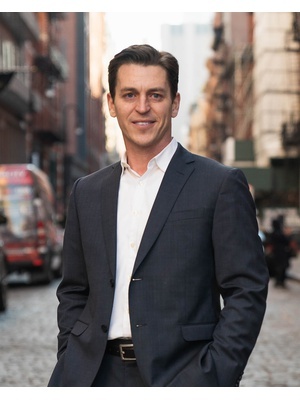 Incredible Lower East Side location is just a few blocks from the East Village and Soho, some of the city’s best dining and nightlife, the new Essex Market, and many public transportation options.